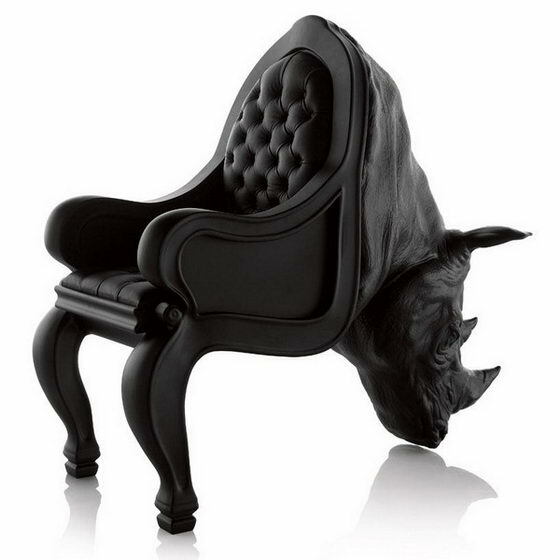 The Animal Chair collection was designed by Spanish designer Maximo Riera, constituting a diverse range of species, from mammals to reptiles, and even including insects. 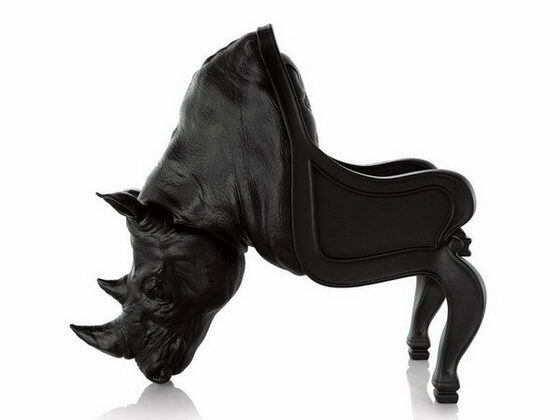 Each creation retains the animal’s natural vitality whilst being totally biological accurate in their appearance. This collection supposes to contain 15 more than fifteen different works. 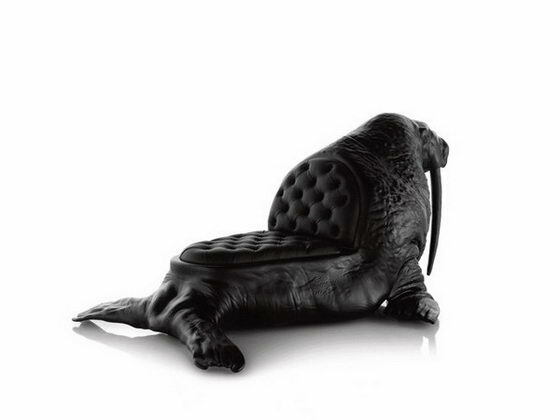 Right now, 3 of them are coming alive, they are Rhino Chair, Walrus Chair and Octopus Chair. Elegant, refined and imposing, these chairs aren’t any of our daily saris. They can be a great addition to a minimalist contemporary interior, which creates a stronger connection between the spectator, the chair and its environment. 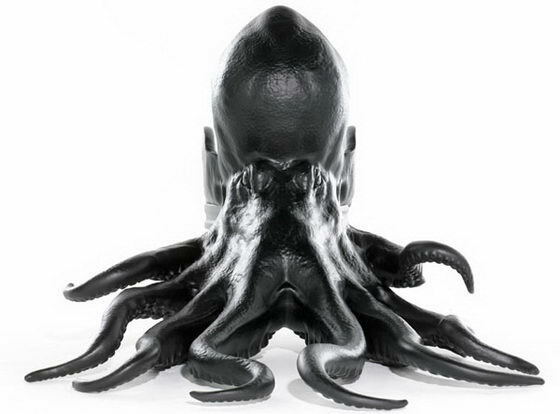 The chair was created by using a strong inner frame along its body for stability and balance. 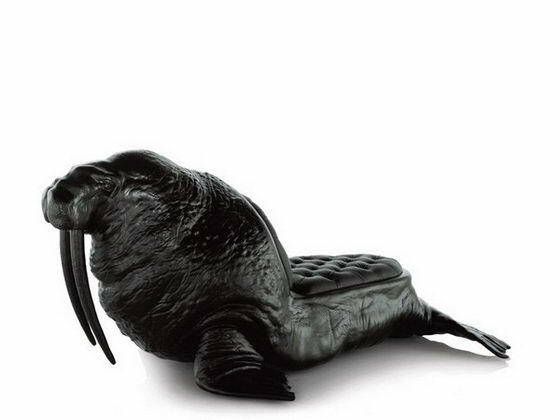 Walrus is another seating unit with an aesthetic effect that is both strong and fascinating. 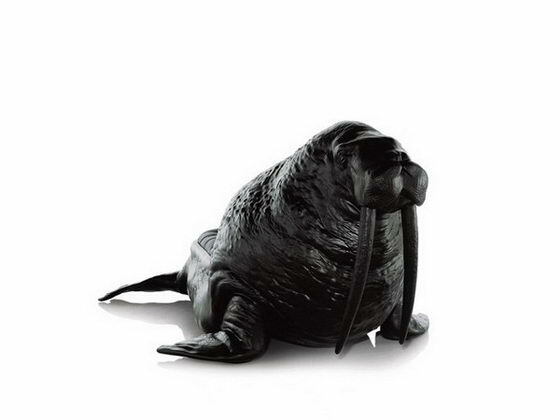 Based on the alluring features of the large marine Arctic mammal, this new design dazzles the mind and senses. 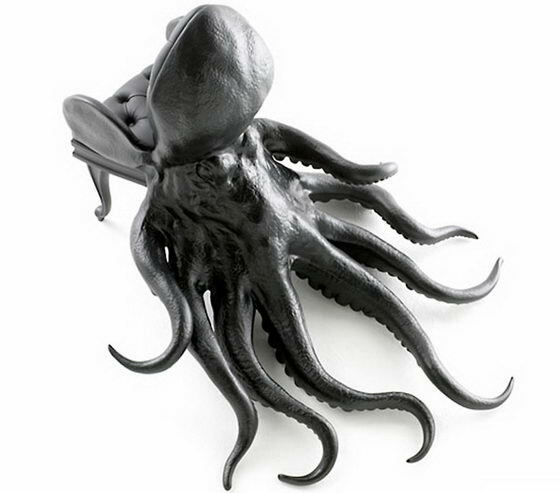 The Octopus Chair is supposed to be an elegant and majestic sculptural piece of furniture, one that remains true to the animal’s every detail. Over thirty professionals worked on this project, using a CNC milling machine to produce the chair. 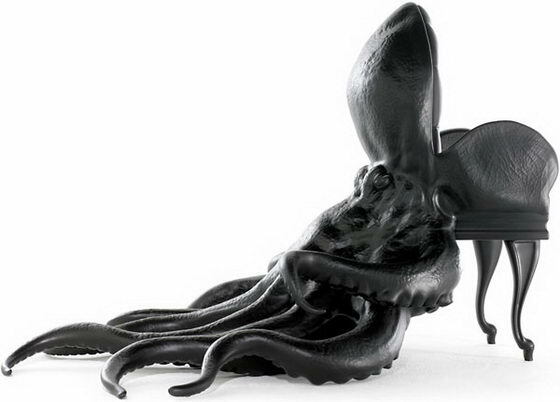 Modern technology has allowed for the shapes to be cut out of foam and then assembled into what became the Octopus Chair. 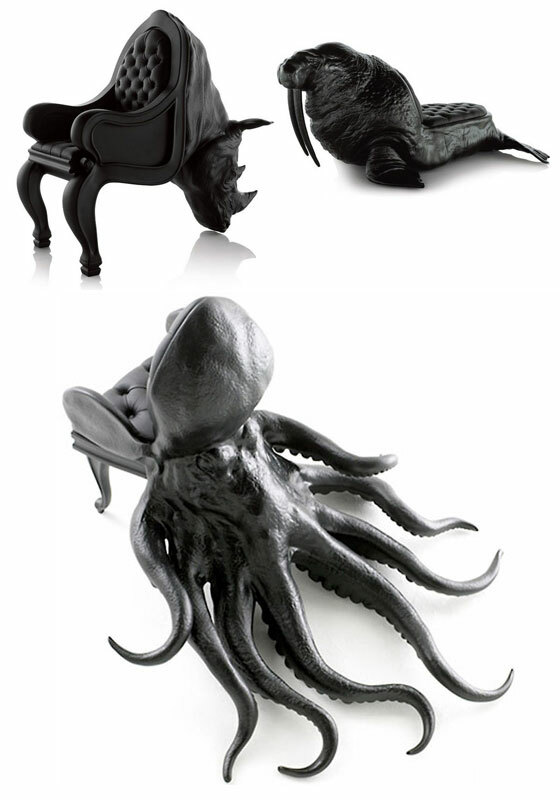 Awesome chairs. 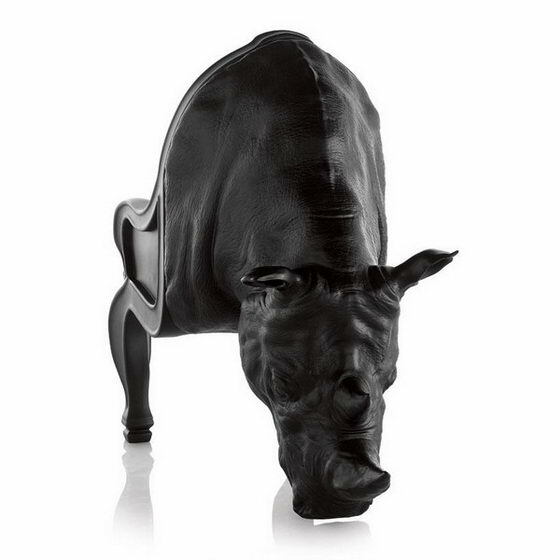 The Rhino chair is very dashing.